OK, so maybe Katakana Kitten isn't your new favorite tumblr, but it's definitely mine. Why? A quick look at this unique tumblog's description should help explain things: "Hellow, I'm Midori. I know some Japanese. This blog posts one example of katakana usage a day, usually from video games. Please use these posts to bolster your own Japanese studies." 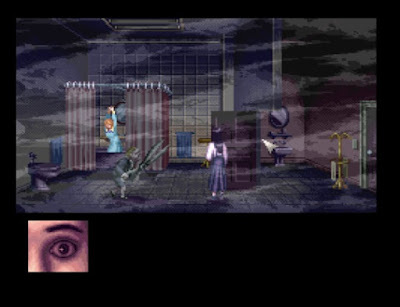 "A noteworthy point-and-click horror game originally made for the Super Famicom, developed by Human Entertainment, 1995. Much of the game’s content and style was inspired by the work of horror film director Dario Argento."